Ms. Katie Gueorguieva-Ledford encourages students in her class to perform at the annual Class Recital, as well as at Honors' Recitals, Master Classes, concerts, and competitions. 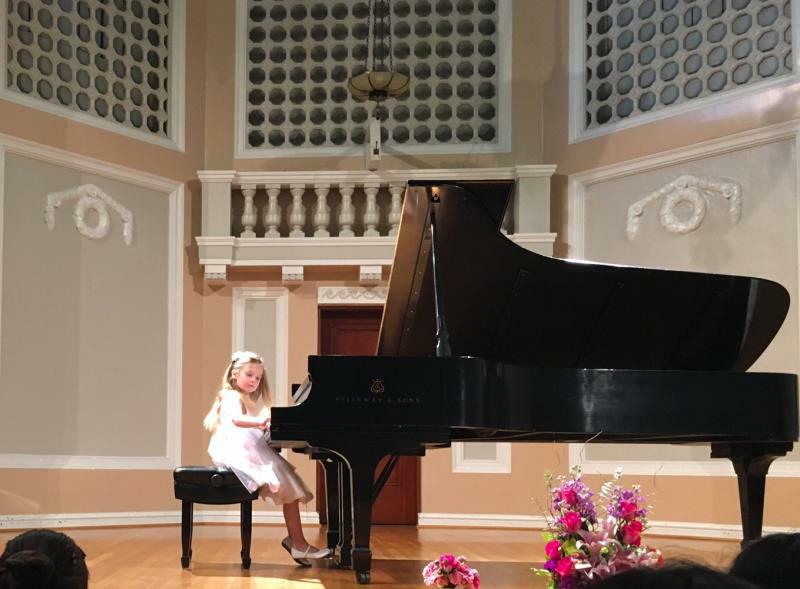 Students who choose to take the MTAC Certificate of Merit Evaluations and achieve Excellent grades in Piano Performance and Music Theory, have the opportunity to participate in the MTAC Honors' Recitals. Copyright 2011 Katie Gueorguieva-Ledford, M.M.. All rights reserved.